Traveling outside Canada? You need a travel insurance coverage that blends with your lifestyle, offers you peace of mind and is dependable. With so many coverages out there, it might be really difficult for you to choose. This is why you need the help of insurance advisors to get the best coverage for you. At Insurdinary, we can connect you to insurance advisors that will guide you to get the best Montreal travel insurance coverage at the best price. To learn more about Montreal travel insurance, click here. While the provincial plan may be affordable, it is usually incomprehensive. Of course, you might want to make do with the plan but you will probably need a more comprehensive plan when you need to embark on an important trip. If you are embarking on a business or personal trip, you need coverage for medical emergencies, trip cancellation, multi-trip options and so forth. When you call Insurdinary, we will connect you to insurance advisors who will help you to get the best Montreal travel insurance coverage. The weather condition of your travel destination may not be the same as that of Montreal. You should know the weather before you embark on the trip. With the travel advisory for the most popular travel destinations, you can know your destination weather condition beforehand. Montreal has 18 airports, 13 heliports, and 3 water aerodromes. The aviation facilities are located within and around Montreal and the surrounding cities and serve regional air travel, airline passengers and commercial cargo transportation. Montréal–Pierre Elliott Trudeau International Airport is the busiest airport in the Canadian province of Quebec and the third busiest in Canada by aircraft movements and passenger traffic. Here are the airports in Montreal. Moreover, you also need to plan your time and choose the best route in order to arrive at your local airport on time. The airport limo or taxi service you choose matters a lot. With oodles of airport limo services in Montreal, you need to choose the best service. Also, it is important to shop around for the service that suits your need and to book for a reservation early enough to make sure you get the best deal. To learn more about airport limos in Montreal, click here. A lot of Quebecers travel abroad, especially during Black Fridays, in search for deals. Quebecers also travel abroad for several other reasons. However, even with such a short trip, a financial disaster could occur in the form of an accident. Even a minor accident or illness could cost thousands of dollars in bills. However, according to Allianz Global Assistance of Canada, most Canadians traveling for one or two-day trips do not get coverage. According to the insurer, only 1.4% of single-trip policies purchased by Canadians are for such trips, irrespective of the fact that up to 78% of Canadians claim that they have some forms of travel insurance coverage. The insurer also indicates that there could be coverage gaps but most Canadians do not really know that they are vulnerable on such trips. If you are traveling to the United States, your provincial coverage may cater for a little of the cost but the costs may be in thousands of dollars and the provincial coverage will be insufficient. According to Dan Keon, the VP of Market Management said that the American hospital could cost up to $3,000 for just a few stitches and $2,000 for a sprained ankle and medical cost will increase up to tens of thousands of dollars for more serious injuries that require hospital stays or surgery. 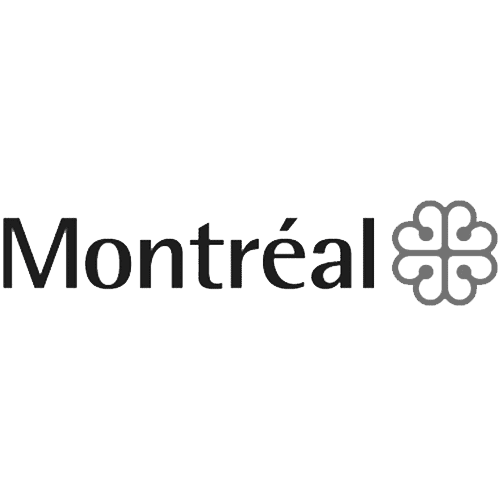 To learn more about Montreal travel insurance click here.